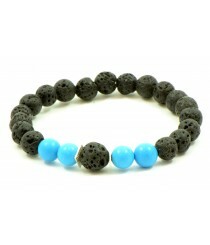 Adult Semistone Bracelets There are 17 products. 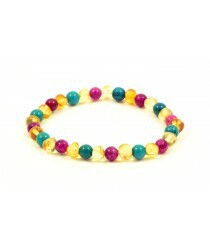 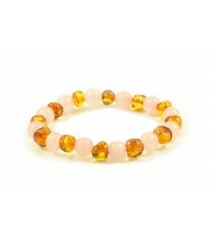 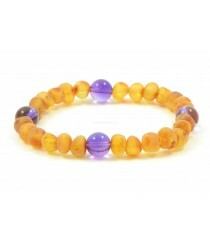 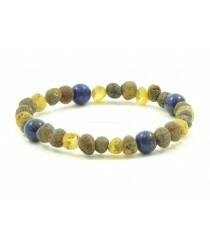 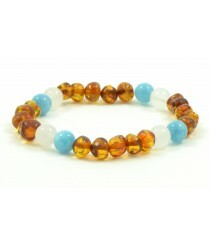 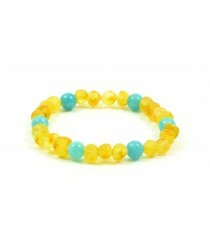 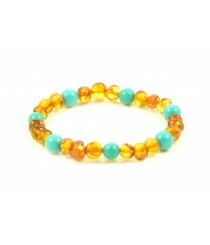 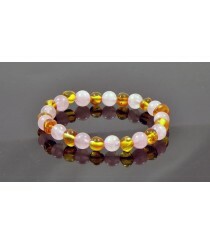 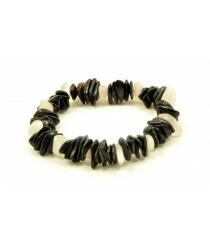 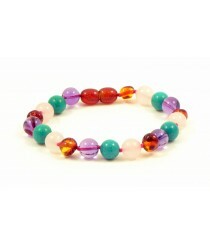 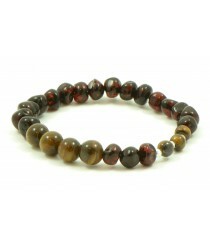 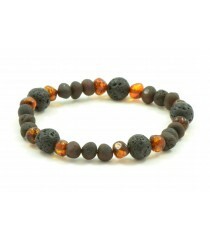 In this category you will find a wide range of Amber Bracelets mixed with different Gemstone beads. 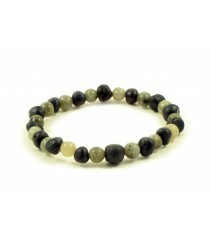 Designs include gemstones like Lava, African Jade, Aquamarine, Picture Jasper, Amethyst, Moonstone, Agate and etc. 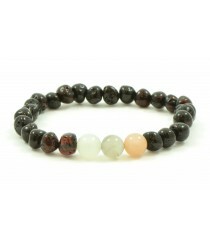 - We are also able to make custom design Adult Bracelets combined from Amber & Gemstones like Picture Jasper, White Agate, Moonstone, African Jade, Amethyst, Lapis Lazuli, Lava, Aquamarine. 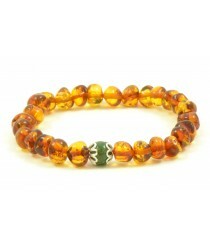 E-mail us at info@thenaturalamber.com to get more information.